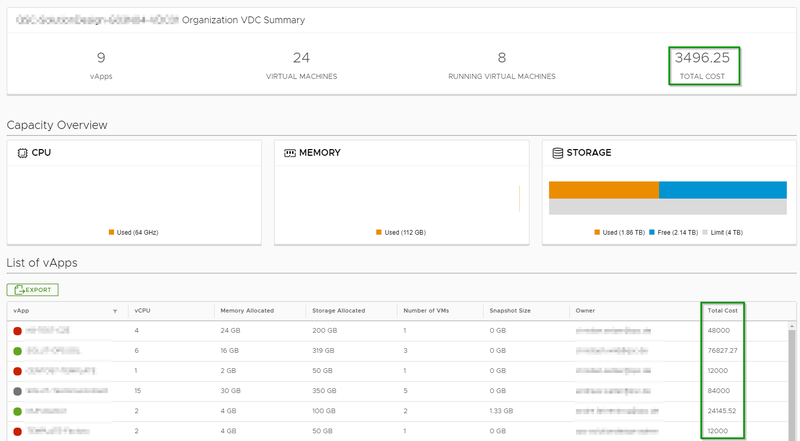 Beside vRealize Operations Manager 7.0 has VMware also released the vRealize Operations Tenant App 2.0 and the vCloud Director Management Pack 5.0. 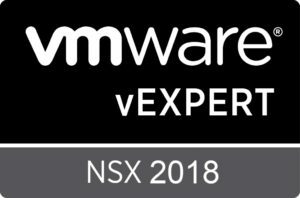 These three releases form together with the NSX Management Pack a great tool for VMware Service Providers and there Tenants. 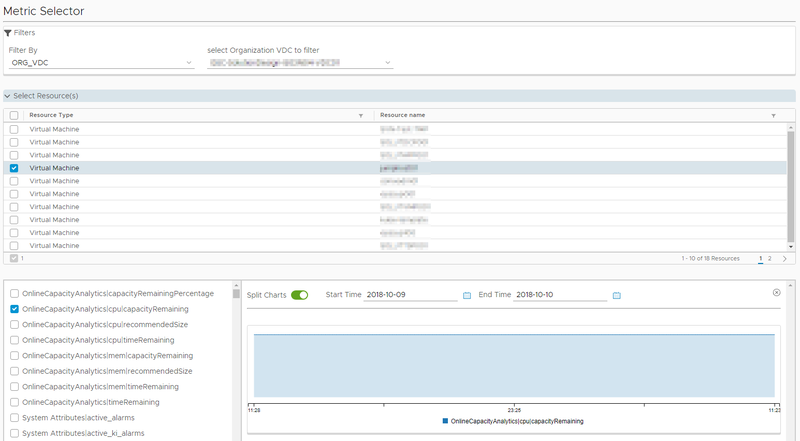 The vRealize Operations Tenant App 2.0 for vCloud Director now delivers beside the known monitoring capabilities now additional pricing tools. I will highlight some of the key enhancements of the latest Tenant App release. You can also check the Release Notes for some additional details. 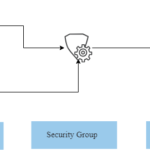 The whole deployment and configuration process is completely reworked. In older versions, a lot of configuration had to be done via the CLI. The UI Integration Plugin can now enabled or disabled at Tenant level. Prior Version 2.0 all tenants were able to access the Tenant App login page of the Plugin no matter if they had a valid user. If the Plugin Access is enabled a new Local User is created in vRealize Operations Manager. This new User is used for the Auto-Login to the Tenant App Plugin. 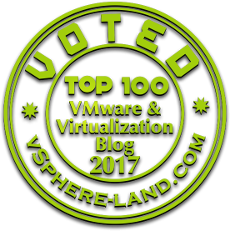 The Local User is member of a Local Group that has only access to a single the vCloud Director Organization. 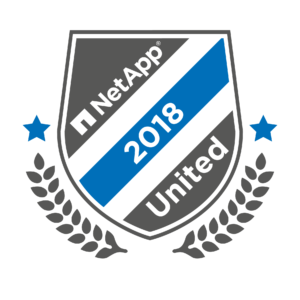 The Role of all of these Groups (each Organization has its own) is named “VCD Tenant Admin” and is restricted to API Calls and the vCloud Director Tenant Inventory Tree. The UI Integration Plugin is only available when access is enabled in the Provider Interface. There is no additional User Login required. The additional local or imported users can only be used to access the external Tenant App URL directly. 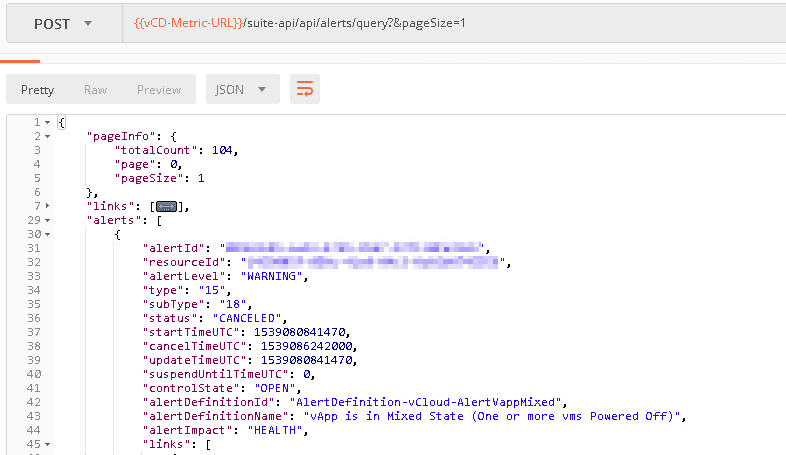 In my prior Blog Post about the Tenant App I was wondering about the use of the API Extension Endpoint. 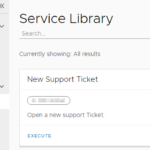 With vRealize Operations Tenant App 2.0 the API now responds a Access Token to the API Endpoint of the vRealize Operations Manager API. 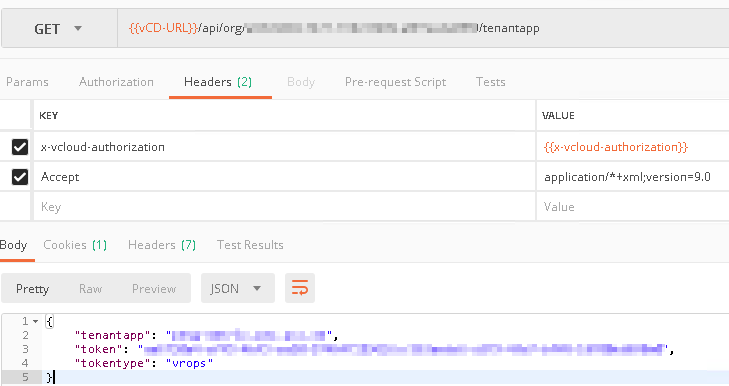 With this Token and the Tenant App external URL (tenantapp – response in Body), I am able to access the new vRealize Operations Manager API Endpoint. 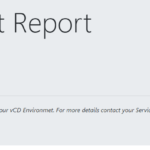 Like in vRealize Operations Manager itself, the Tenant App 2.0 gives the Provider a vCloud Director focused Report set. The new Metric Selector has a a new, tidier view and way more filter possibilities. The user has now also the capability to load multiple charts at the same time and even combine multiple Metrics into on Chart. 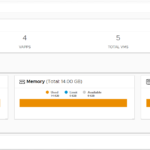 The vRealize Operations Tenant App 2.0 for vCloud Director provides now finally metering capabilities. The Provider can define and apply pricing policies to the Organizations in vCloud Director. The calculated costs are visible to the Tenant and the Provider. 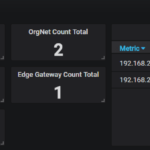 All the generated metering details are also available in vRealize Operations Manager as new metrics. 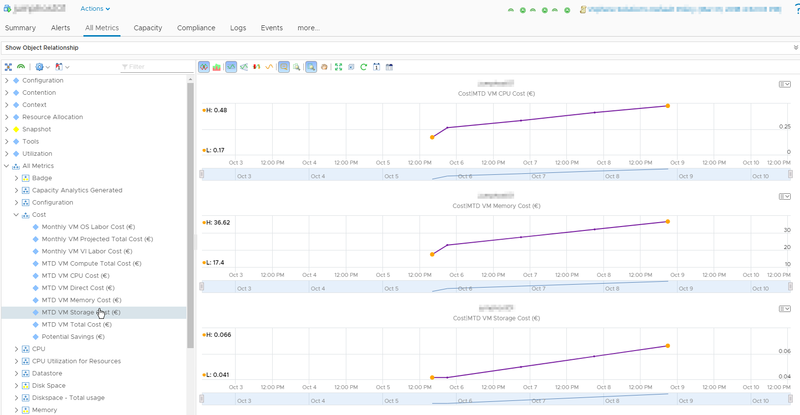 As the vRealize Operations Manager now knows about these new metering details, the Metrics can also be consumed by PowerCLI or via the Suite-API. 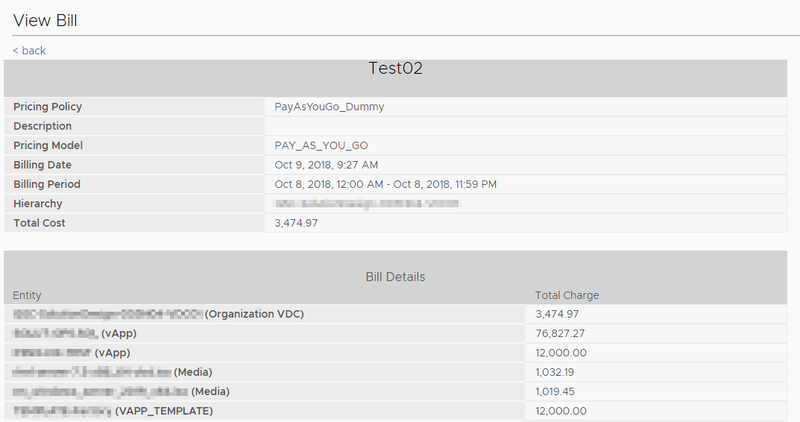 [Array]$CiVms = Get-CIVM -Name "<VM Name>"
[Array]$OMStatKeys = $OmRessources | Get-OMStatKey -Name "Cost|*"
As the metering part is the most important feature in the latest Tenant App release, I will give a little bit more insight to this topic. The Provider can define multiple pricing policies and apply them to the vCloud Director Organizations. You can charge the CPU Rate based on GHz or vCPU Count. Beside the rates for Distributed Firewall and Edge Services, (See the full list above) also the Edge Gateway Size can be charged. Both pricing options are targeting VMs. 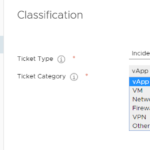 The Metadata can be defined in vCloud Director and Tags in native in vSphere. They are not visible vice versa. The Provider has also the capability to generate Bills for the Organizations based on a specified Pricing Policy (needs not to match the actually applied one). The Tenant and the Provider are able to see these Bills. 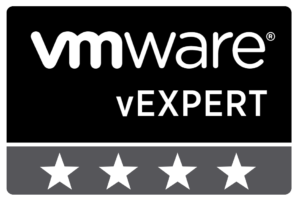 Example: Is the Guest OS Rate applied to a VM?